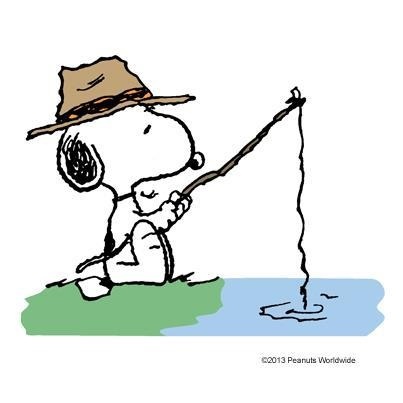 This entry was posted on Monday, July 30th, 2018 at 5:21 AM	and tagged with art, fishing, salmon, snoopy, travel and posted in Alaska. You can follow any responses to this entry through the RSS 2.0 feed. My daughter manages the Blue Loon and after work she loves to fish I have to send her a link to that photo.